Marcelino Leonardo is a member of The Church of Jesus Christ of Latter-day Saints. 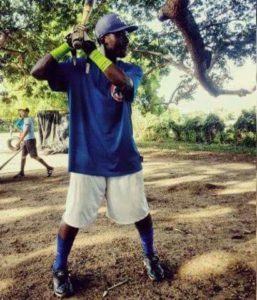 He grew up in the Dominican Republic and as a poor, eight-year-old boy, he loved playing baseball. He also enjoyed attending Primary at Church. It was during this impressionable time of his life, that he was introduced to 1 Nephi 3:7 in the Book of Mormon. That verse became the first scripture that he ever memorized. 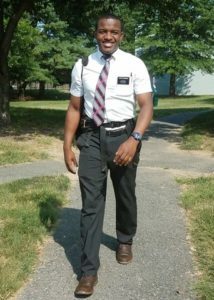 Now, more than a decade later, he is serving a full-time mission in the Maryland Baltimore Mission. The scripture verse that he memorized as a boy now has a much deeper meaning. It is a heavenly promise that directs his daily life and decision making. That includes major, life changing decisions. It was evident that Marcelino was blessed with the rare gift for playing baseball. As a teen in the Dominican Republic, he was determined to hone his skills as best he could. He did not allow anything to stand in his way. In July 2016, with the help of Brett Freeman, a native of Utah, he moved to Provo, Utah. He aspired to play baseball for Brigham Young University. He took with him his worldly possessions and his feelings about missionary work. He needed to meet the university’s benchmark and secure a scholarship to play baseball. With pennies to his name, he immersed himself into an English program. In time, he passed the Test of English as a Foreign Language (TOEFL). When he wasn’t busy studying, he was making friends and stretching every dollar he had. He also shared his testimony and remained true to the faith. One day, his close friend, Ernso Pierre from Salt Lake City, Utah, asked him to take the train and meet him downtown. Once downtown, Pierre introduced him to a scout who had a keen interest in recruiting him. After some small talk, the scout slid a stack of papers across the table. He then made Marcelino an offer of $700K to play professional baseball for his team. Marcelino did not accept the offer right away. Deep within him, he was still considering going on a mission. 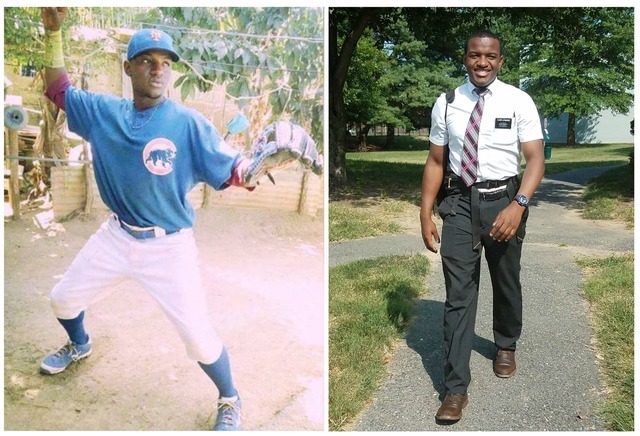 Moments later, Pierre asked, “Marcelino, do you want to play baseball, or do you want to go on a mission?” That question changed his story forever. His answer to the scout was, “Mission first. Then college. Then baseball.” Neither the scout nor Pierre were disappointed in Marcelino’s decision. Both men expressed support and praised him for his desire to go on the Lord’s errand. He told LDS Living, “I knew I needed to go. The Lord keeps His promises when we put Him number one. And I knew He was calling me! I wondered, how many of His children might be blessed if I went on a mission? Mostly me!” A few short months later, Marcelino accepted a call to serve in Baltimore, Maryland.